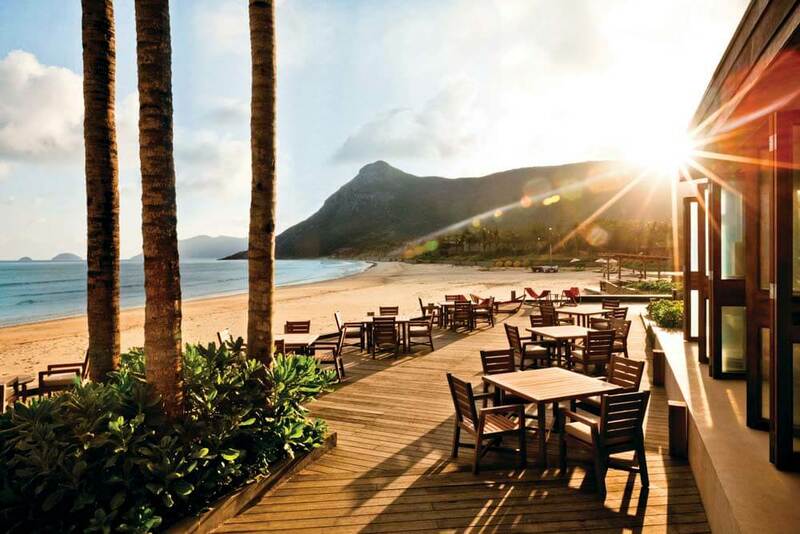 True to Six Senses philosophy of selecting remote (but accessible) destinations in areas of outstanding natural beauty, Con Dao is an untouched and breathtakingly beautiful area, protected for decades as a national and marine park. 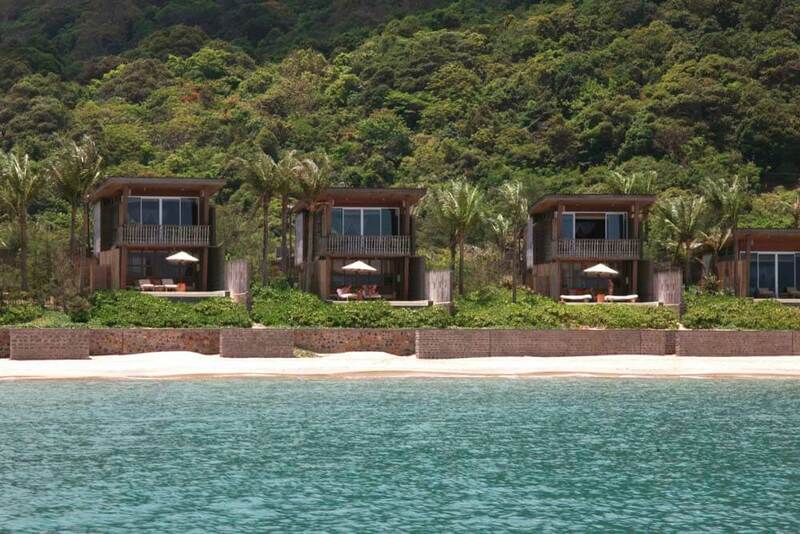 Six Senses Con Dao is reached by daily flights, of just 45 minutes, from Ho Chi Minh City. 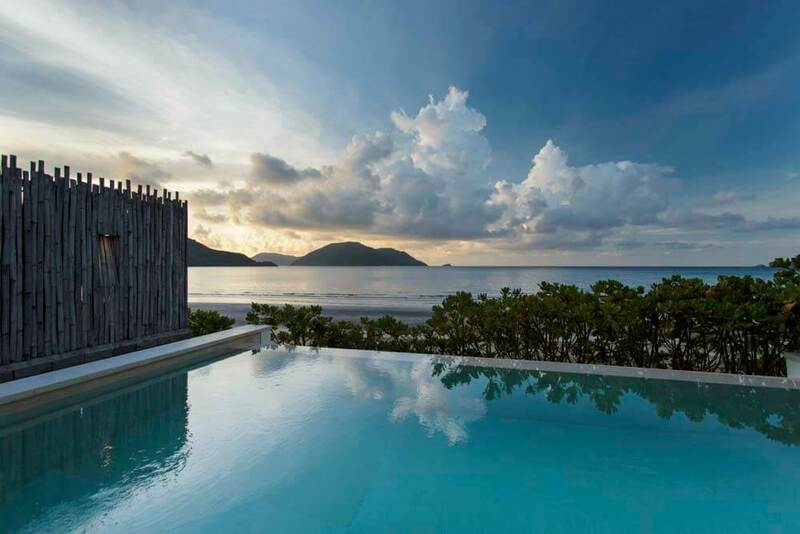 Six Senses Con Dao presents elegantly designed modern accommodations offering generous personal space and breathtaking views. 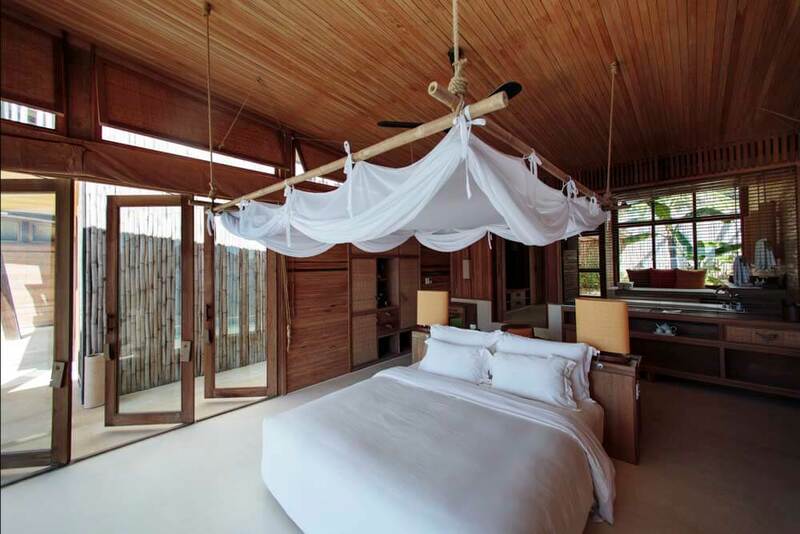 There are 50 spacious villas, each with their own private infinity pool and unobstructed views of the South China Sea. Styles range from single-level to duplex and offer one, two, three and four bedrooms, with indoor-outdoor bathrooms. The efficient design style reduces air conditioned spaces whilst providing additional natural ventilation. Dining at the resort is a particular delight based on the philosophy that the heart of any home is the kitchen. 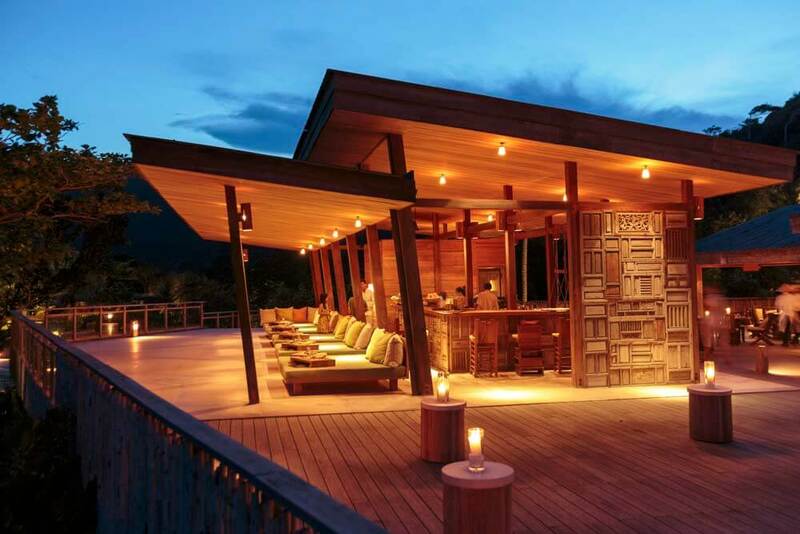 The heart of Six Senses Con Dao is its Vietnamese kitchen, known as Vietnamese by the Market. Ms Len and her team cook authentic delicacies over charcoal flamed woks or in wood-fired ovens. Noodles, rice, soups, rolls and wraps to order. The best 'street' food you've ever tasted. If you want to learn the skills, daily cooking classes are available. The best snacks and light lunches are available throughout the day and in the evening, you may want to sample the fine dining offered in the main restaurant where chef Richard Lee takes traditional Vietnamese recipes and adds his own twist. 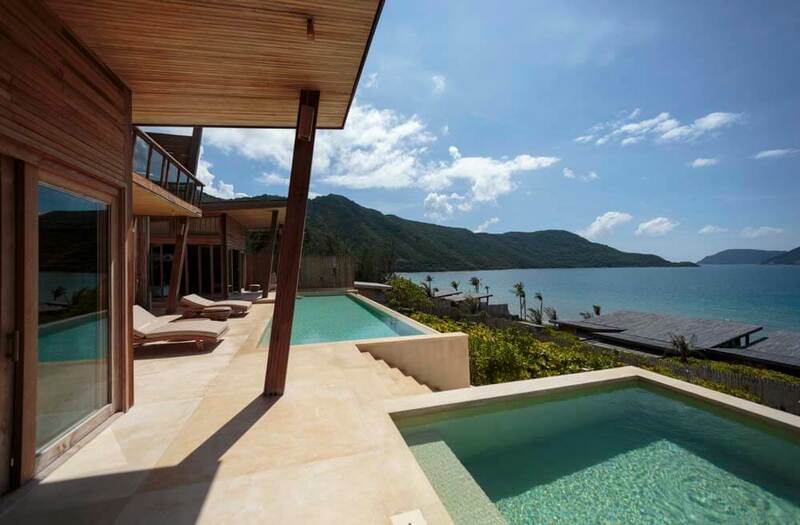 Six Senses Spas are world renowned and the spa at Con Dao is one of the finest in Vietnam. 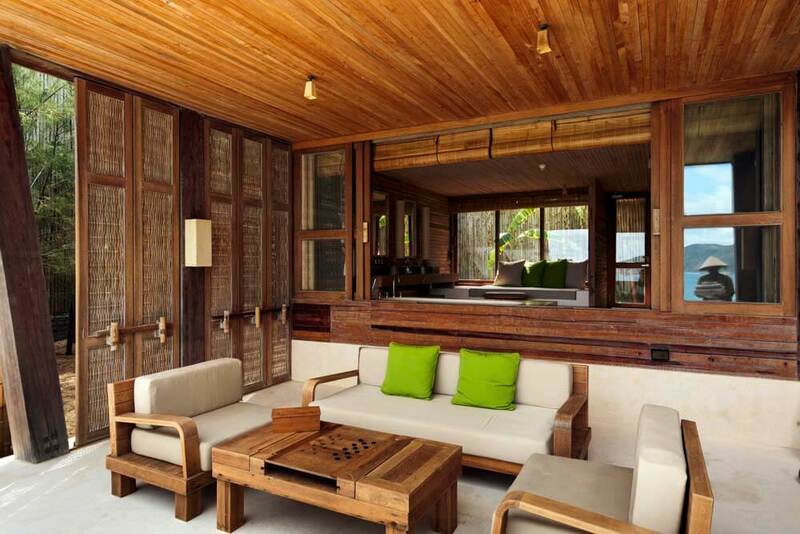 Set amidst the dramatic backdrop of the Lo Voi mountain and surrounded by tropical gardens, it offers four indoor treatment rooms, one Thai therapy room, three outdoor treatment salas, a Yoga and Meditation pavilion, a Juice Bar and changing facilities. 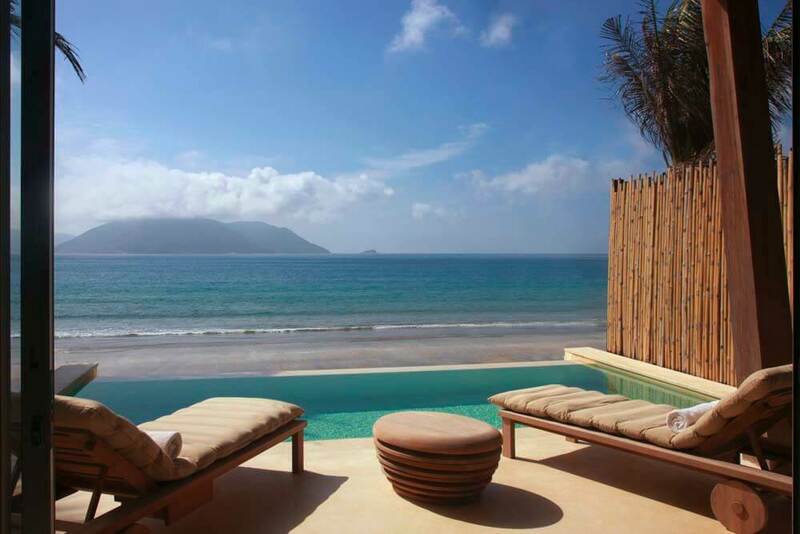 Six Senses Con Dao is a perfect destination as part of a longer cultural itinerary around Indo-China or a stand-alone destination in its own right.